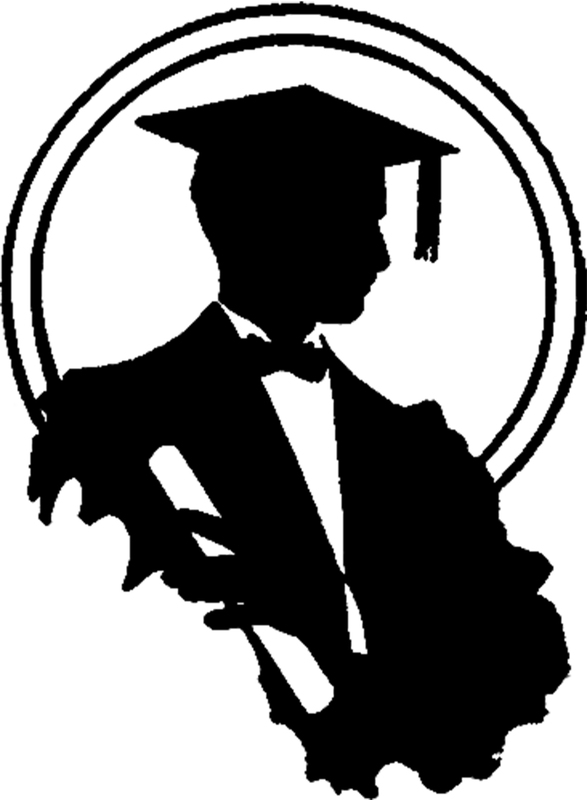 This is a Graduation Silhouette Image of a Young Man! This is a Vintage Black and White Illustration showing a young Man in his Cap and Gown, with his Diploma in hand. I think this would make a nice Handmade Card for your favorite Grad! This one was scanned from a recent addition to my collection, a rare Circa 1941/1942 Printer’s Catalog. What an awesome Graduation silhouette! thank you!